And you may have more ideas! 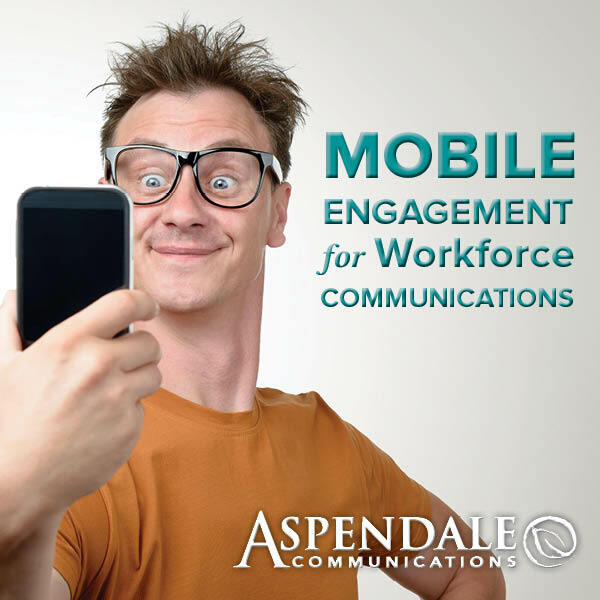 Take advantage of mobile communications to enhance existing programs or as a springboard for new ones. For many of your current and prospective employees, text messaging is the preferred method of communication and information, so why not take advantage of its popularity?